The FIFA Balon d'Or 2012 winner is going to be announced next January, but until that happens, several celebrities are expected to give their take on who deserves to win it the most. 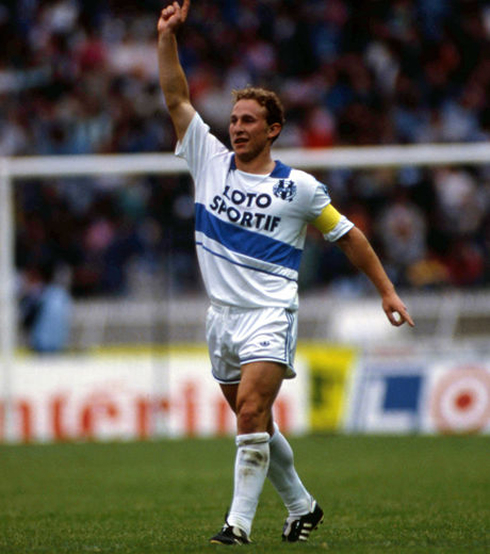 This week, it was time for the former French striker, Jean-Pierre Papin, to comment on the issue and point Cristiano Ronaldo as a stronger favorite than Lionel Messi. 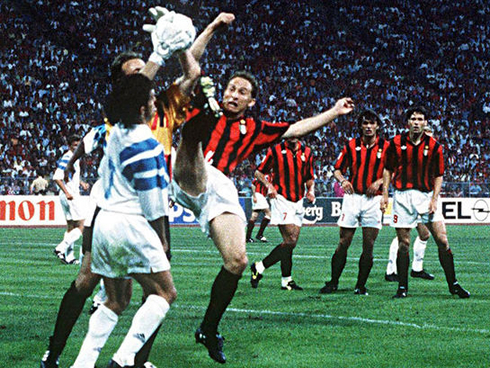 The former Olympique Marseille and AC Milan star player, Jean-Pierre Papin, granted a few statements to a French network called beIN Sport, where he defended Cristiano Ronaldo as a more worthy winner than Lionel Messi, for the next FIFA Balon d'Or. The award winner is only going to be revealed in 2013 (January), but the outstanding season that both Cristiano Ronaldo and Lionel Messi pulled of when looking from an individual scope, still promises to raise a lot more controversy in the upcoming weeks and months. With Real Madrid and Barcelona preparing to face each other twice and still before the end of the current month, the two best players in the World will have another chance to go head to head in the always thrilling Spanish Supercup. The first leg will take place on the 23th of August (Barcelona vs Real Madrid), while the second leg will be in the Santiago Bernabéu, on the 29th of August (Real Madrid vs Barcelona). 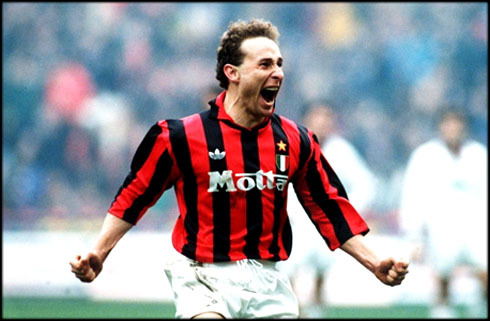 Jean-Pierre Papin shined mostly at Marseille and AC Milan, as those were the clubs where he managed to score more than 150 goals, from 1986 to 1994. 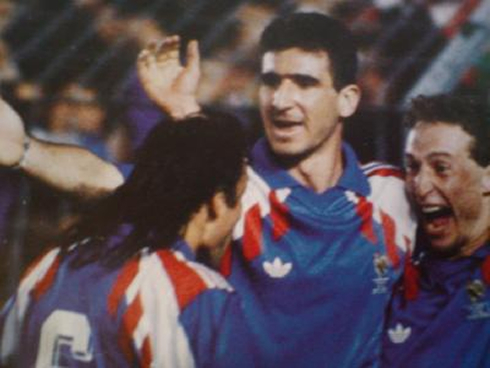 He won four French League titles (1989, 1990, 1991, 1992), one UEFA Cup (1996) and one UEFA Champions League (1994). 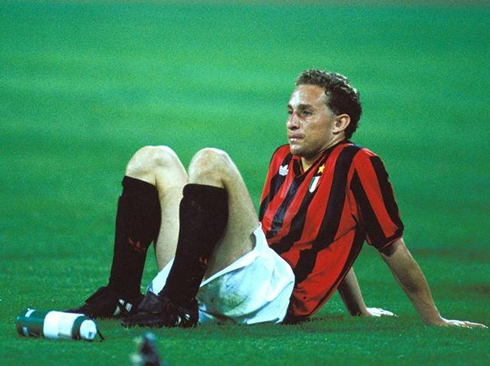 One of his career's highlights has certainly occurred in 1991, with him being awarded with the FIFA Balon d'Or trophy, while still playing for Marseille, in France. 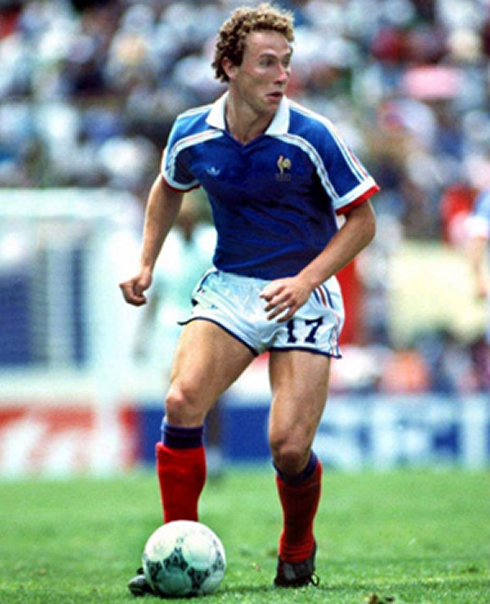 Papin was one of the best strikers of his generation and the 30 goals he scored for the French National Team out of 54 appearances, are just another proof of how clinical he was in front of goal. 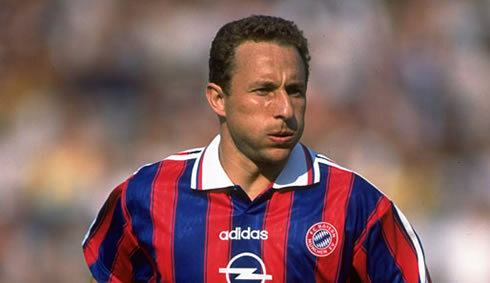 Like most of the retired footballers, Jean-Pierre Papin still follows European football very closely and the increasing heat on the rivalry between Lionel Messi and Cristiano Ronaldo, somehow forced him to make a neutral analysis on who really deserves to be ranked as the best football player in the World. 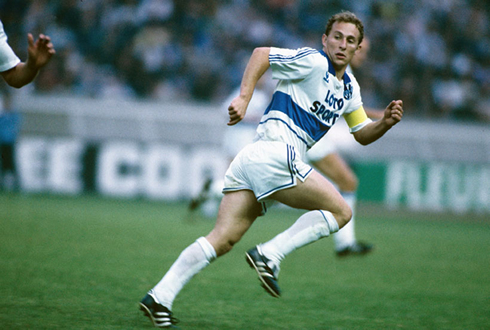 Jean Pierre-Papin: "If we look at the past season (2011-2012), there's no doubts that Cristiano Ronaldo has achieved more success than Lionel Messi and for that reason, I would say that the Portuguese player deserves to win the FIFA Balon d'Or more than anyone else", stated the former French forward, in a short talk with beIN Sport. As for now, Lionel Messi seems to retain favoritism to win the FIFA Balon d'Or, according to several of the most popular sports bookmakers on the internet. On Bwin for example, Messi winning the FIFA Balon d'Or pays 1.85€ for every 1€ invested, while Ronaldo's payoff in the other hand, reaches 2.20€ for every 1€ gambled. Cristiano Ronaldo and Real Madrid will have one their most serious tests on this pre-season, against the powerful Italian side, AC Milan, this Wednesday night (08-08-2012). You can watch Juventus live stream, Real Madrid vs AC Milan, as well as Barcelona vs Manchester United, and Brazil vs Mexico from our football live streams section.